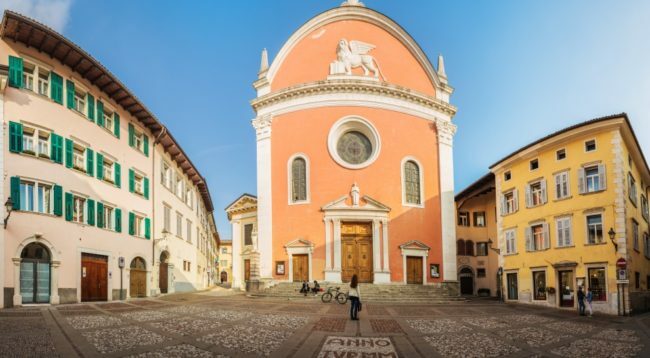 Go on a city break in Rovereto and experience the culture of Trentino, which has remained mainly unexplored, yet is brimful of history, events, interesting sites and traditions. 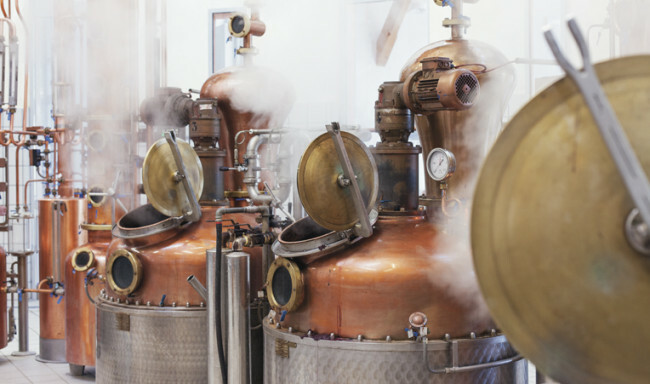 An itinerary of palazzi, churches, museums and castles, surrounded by mountains and vineyards, with aperitifs in the best wine bars and shopping in the tastiest stores of the old town center. Evenings full of cinema, dance, music and theatre at lively international festivals! 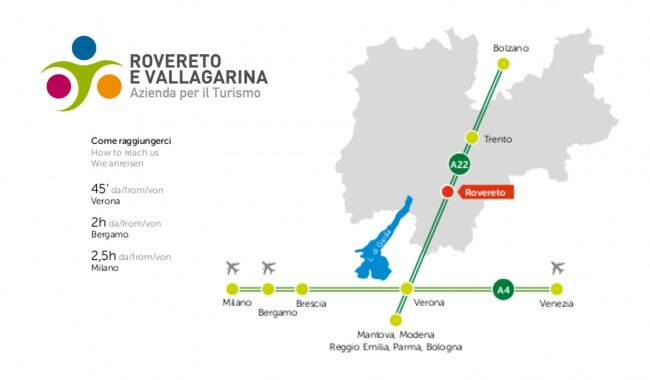 If you’re travelling by train, Corso Rosmini is the first boulevard you will see when you arrive in Rovereto. 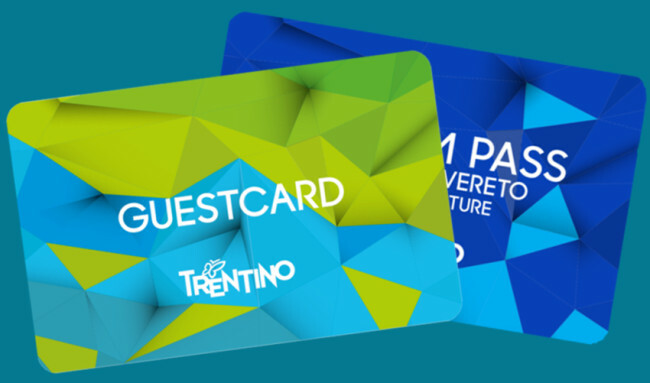 After leaving your luggage in one of the hospitality structures near the station – hotels, B&Bs, hostels – go for a stroll in the old town center, through squares, streets and venetian-style campielli. Visit artisanal workshops and treat yourself to a coffee with a view of the lovely Piazza delle Erbe, before you head for Corso Bettini, the street that leads to the Mart. 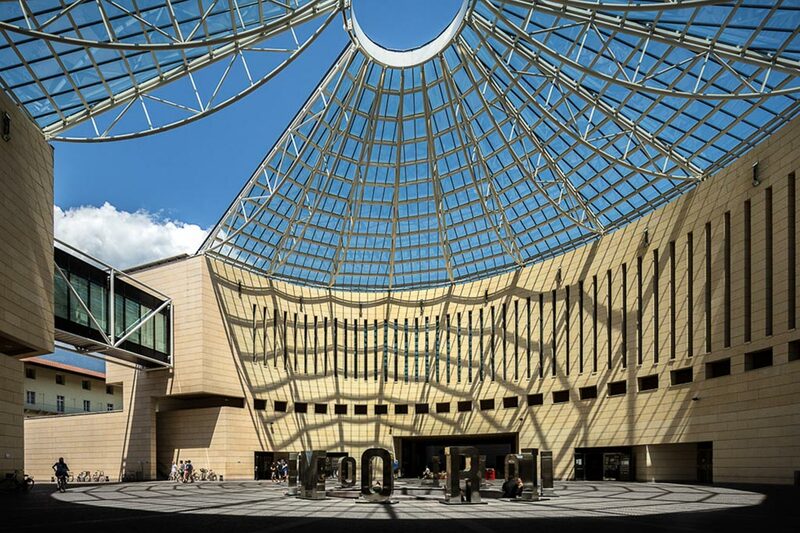 At the covered square of the Museum of Modern and Contemporary Art of Rovereto, take a few photos of the cupola of Mario Botta, before you decide which exhibit you want to visit first. Afterwards, whet your appetite with some bubbly TrentoDoc. Where? 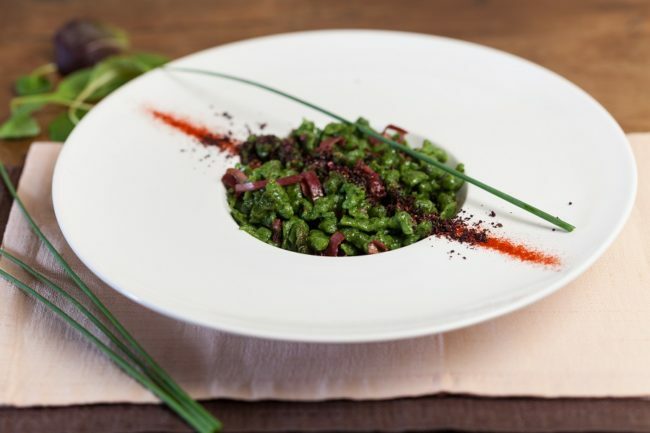 To Osteria del Pettirosso, a cozy public place of the old town center. Have lunch at the elegantly trendy Tema restaurant, near the Mart museum, or experience the familiar welcome of Errica who runs the pizzeria overlooking the Leno. Walk off your lunch with a short stroll to Casa dei Turchi, an interesting architectural site in Rovereto. You are now ready to retrace historical events, through the halls of the fourteenth century castle that belonged to the Castelbarco. 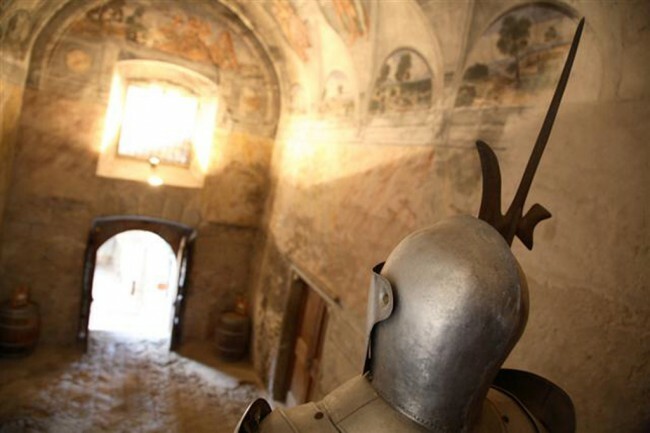 The ancient fortress is now home to the Italian War History Museum, which has been collecting weapons and uniforms, photographs and paintings, documents and relics relating to the First World War for over ninety years. Don’t miss the view of the city from the observation platform! It’s almost dinnertime, remember that people dine early in Trentino! How about a selection of mixed boiled meats and apple strudel, the specialties of the Novecento restaurant? 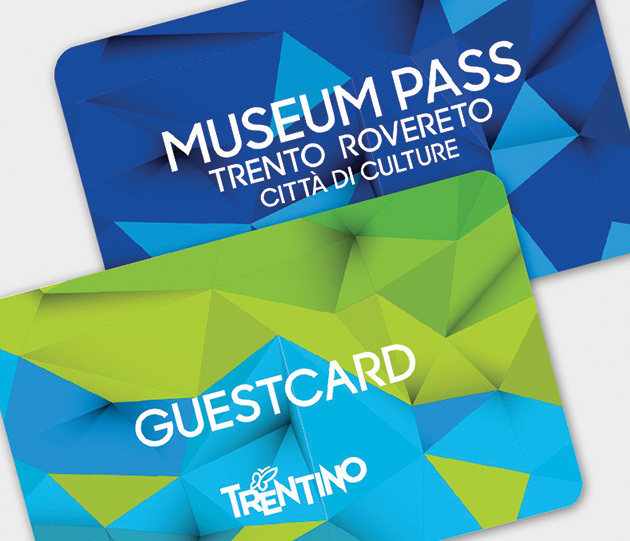 Before you go to bed, have a look at the programme of international festivals that make the City of Peace come to life from April to October, with reduced-rate tickets for holders of the TrentoRovereto card! On a warm summer evenings you can go up to the Memorial Bell on foot (or if you’re feeling a bit lazy you can take the bus – line 7). The thrill of hearing the one hundred tolls of the largest bell in the world ringing at full peal, will more than make up for the half-hour walk. Make sure you’re on time: the bell rings every evening from the middle of June to the middle of September on the stroke of 9:30! 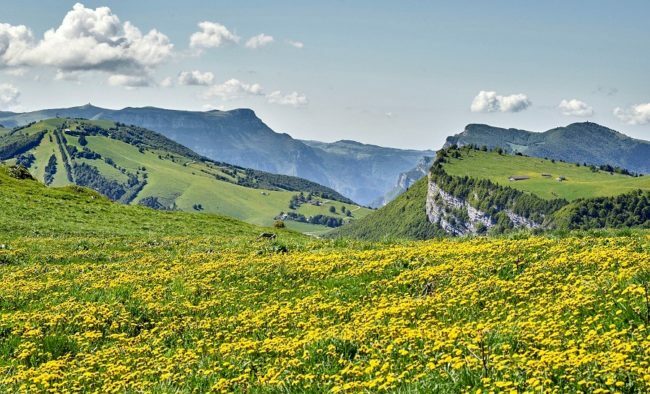 After breakfast head towards Santa Caterina, to discover the thousand faces of science. 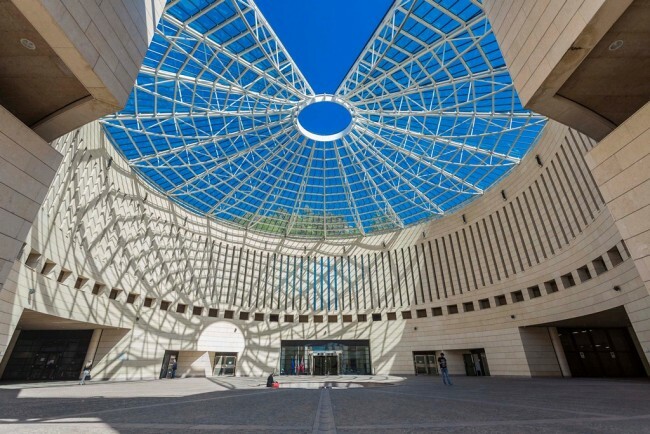 The City Museum Foundation of Rovereto, one of the oldest in Italy, will amaze you with its collections of archeology and art, botany and zoology, numismatics, earth science and astronomy. Discover the mysteries of the sky at the Planetarium in the museum’s garden. If you’re looking for a tasty souvenir, treat yourself to the original specialties of Walter Tomio, the heart of the wine and chocolate bar Exquisita. Savour the pralines dedicated to the Mart and those created in honor of Mozart, as well as the panettone with San Martim wine from the Grigoletti wine shop. Do you have time to spare? Then visit Casa d’Arte Futurista Depero, the only museum founded by a futurist, with paintings, cloth intarsia, furniture, boxwood furnishings, toys and applied art products.